Long Island Pet and Home Sitters | We Love 'em Like You Do! While you're away, we provide professional, loving care, for your pet and home. Your pet can remain in his or her familiar, secure environment, where his or her customary diet and exercise routine is followed. He or she will not be traumatized by travel in a vehicle or staying in strange boarding facility, and will be protected from the illnesses of other animals. 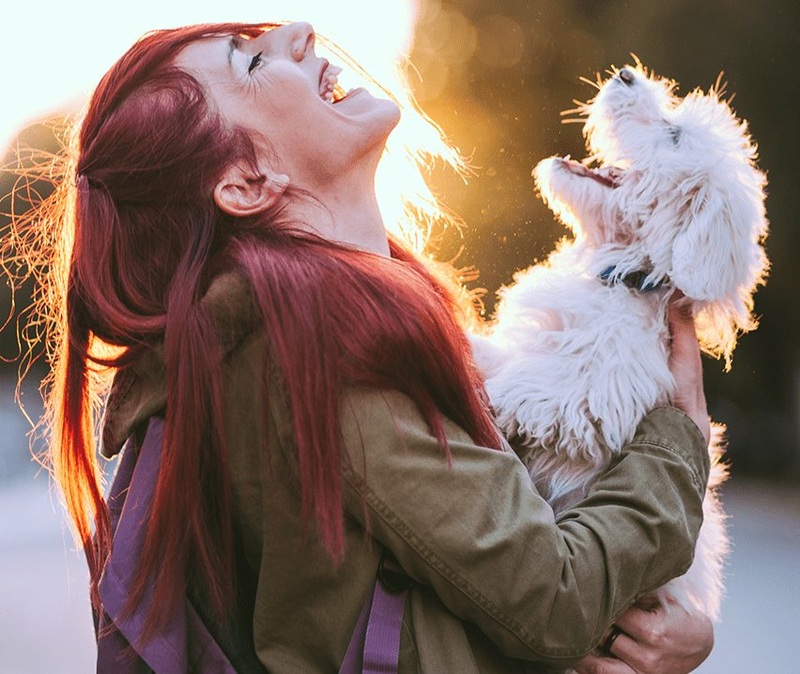 Most importantly, your pet will receive love, personal attention, and plenty of exercise while you are away. When you return home, you will find your healthy and happy pet eagerly awaiting your return.